Paddle with Whynot Adventure through the Tobeatic’s century old legacy of fully guided canoe tripping. Drenched in history and lore and balanced with masterful backcountry cuisine, this trip is designed to allow “the wilderness to welcome you, and teach you, and take you to its heart”. 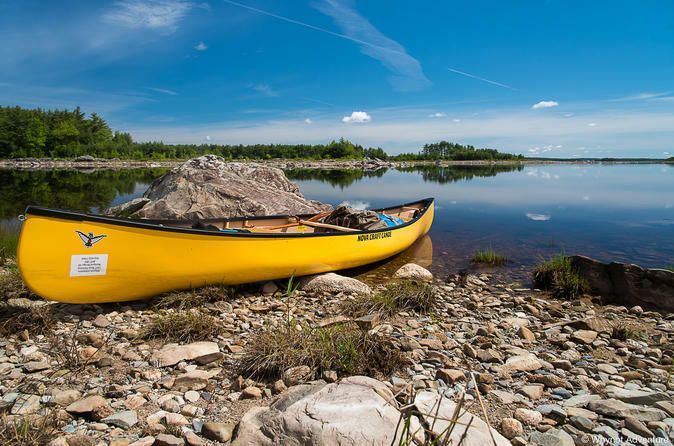 From beginners to seasoned paddlers, this trip is perfect for you.